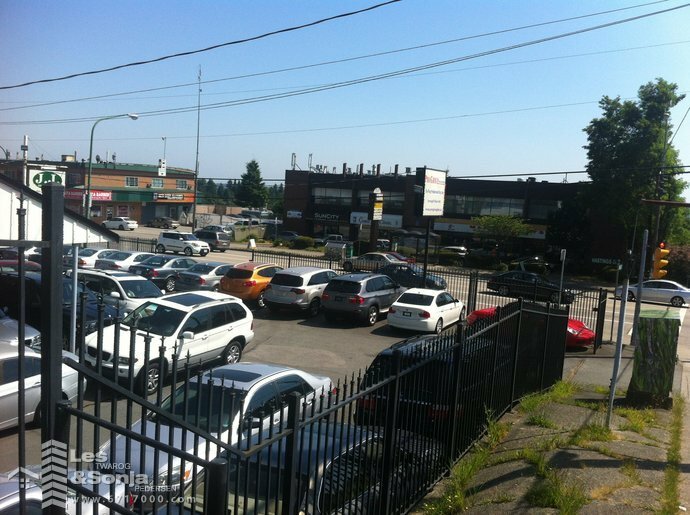 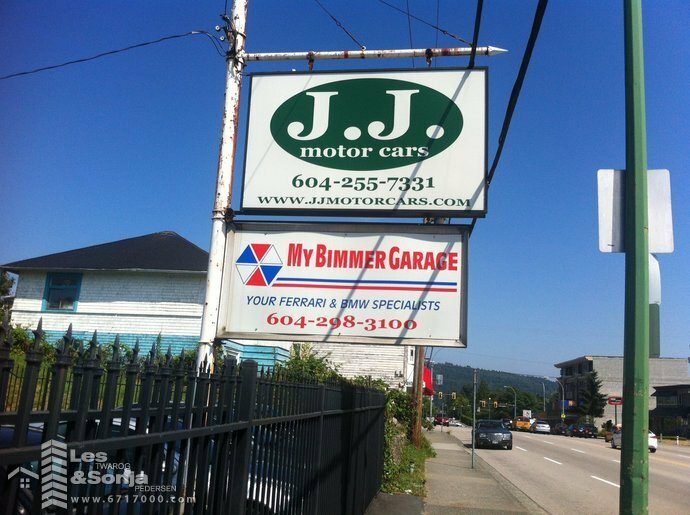 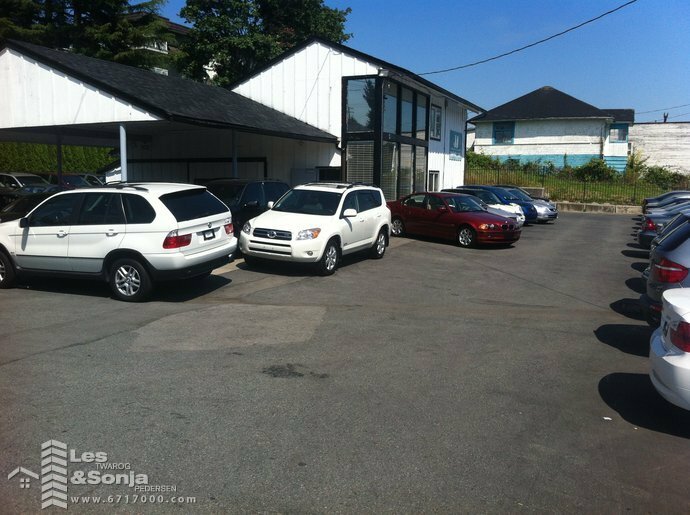 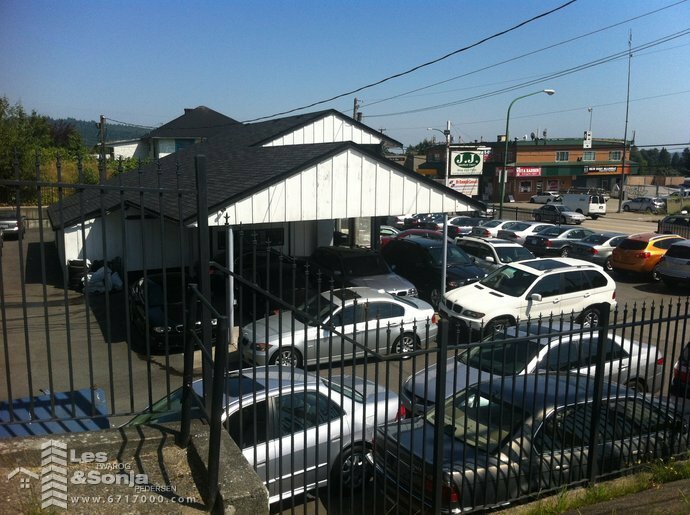 (17,689 sq ft) Currently being used as a used car sales lot with office. 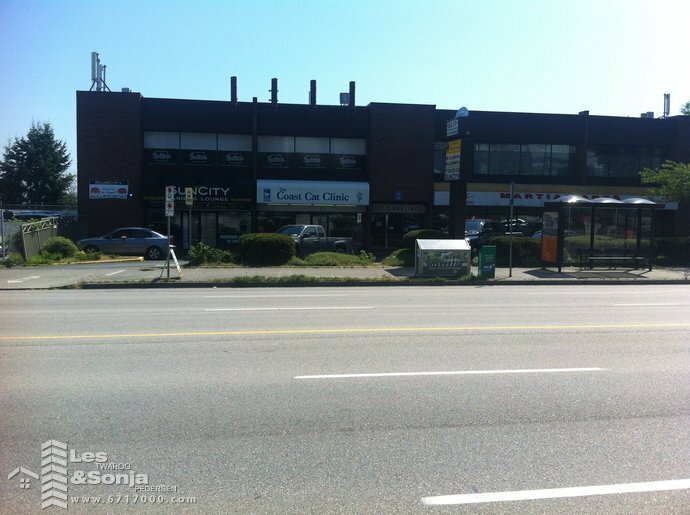 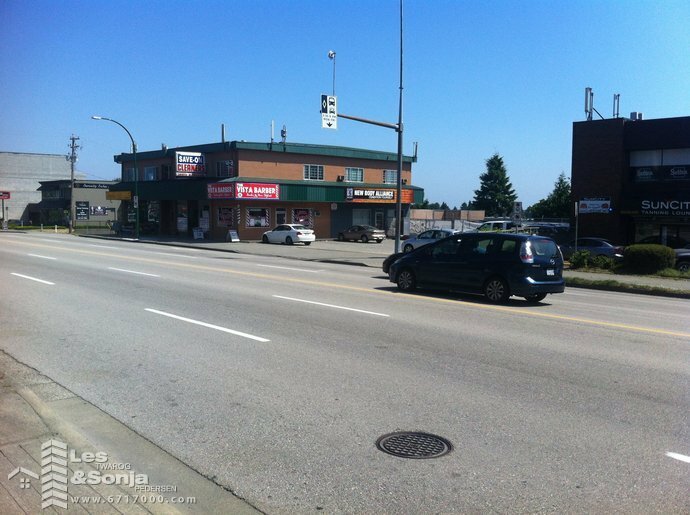 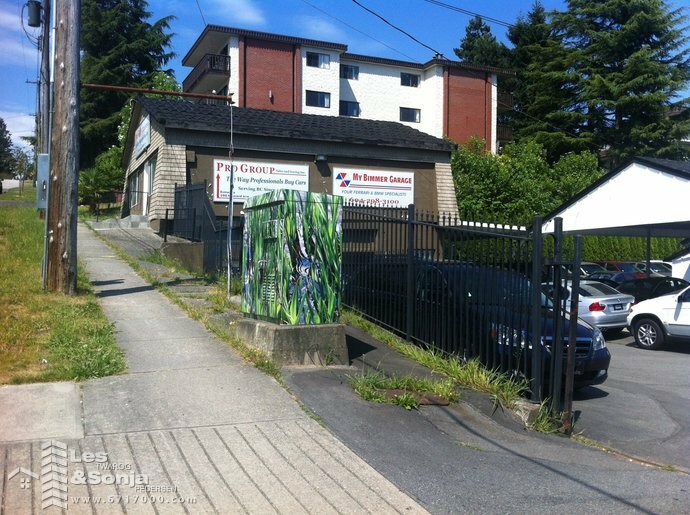 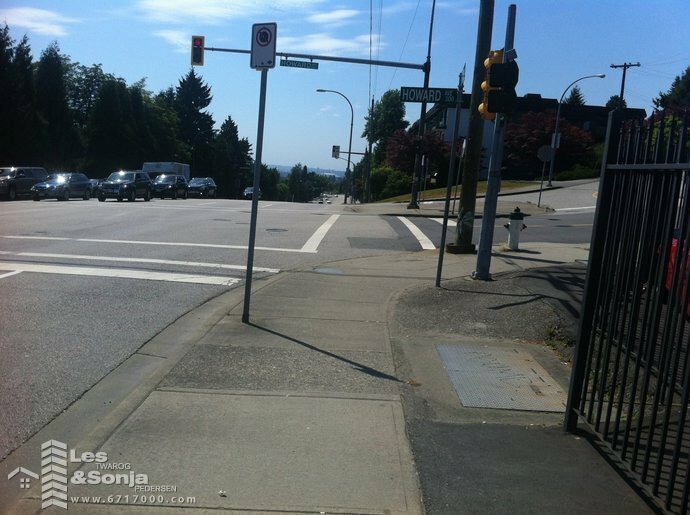 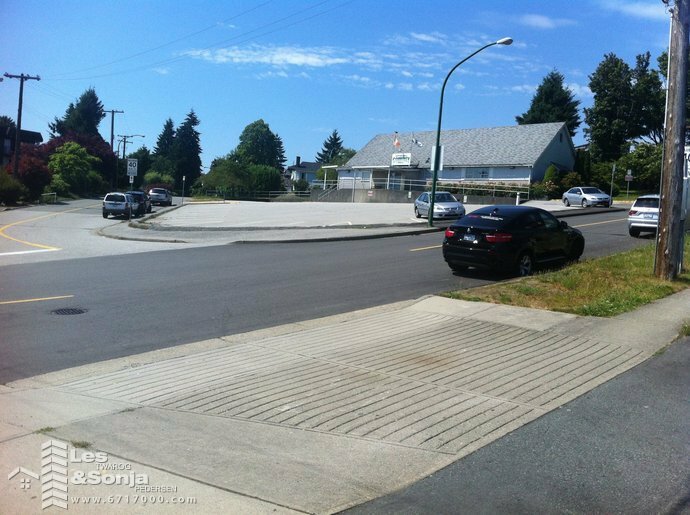 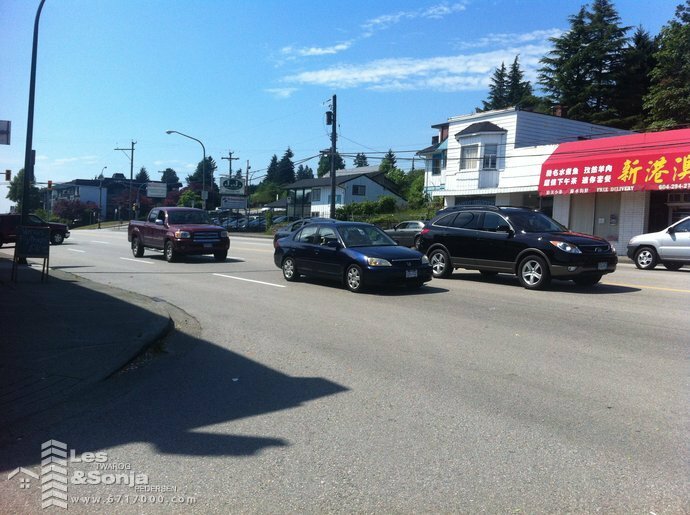 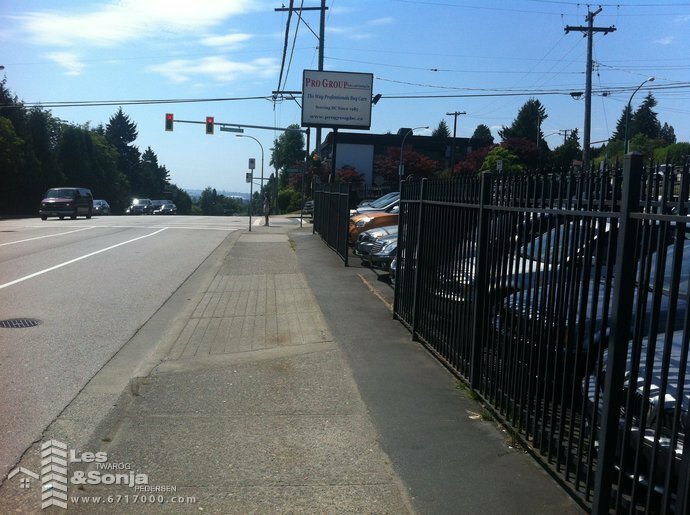 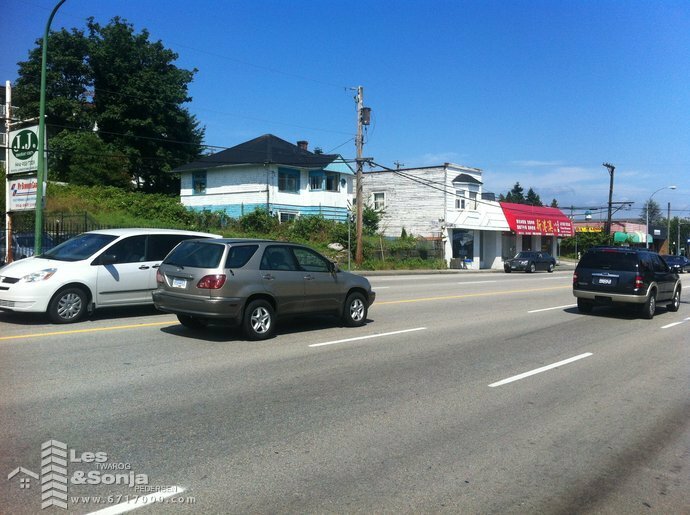 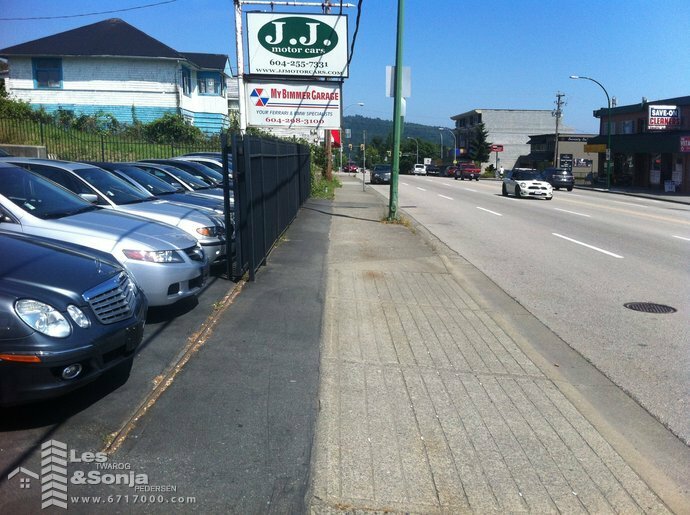 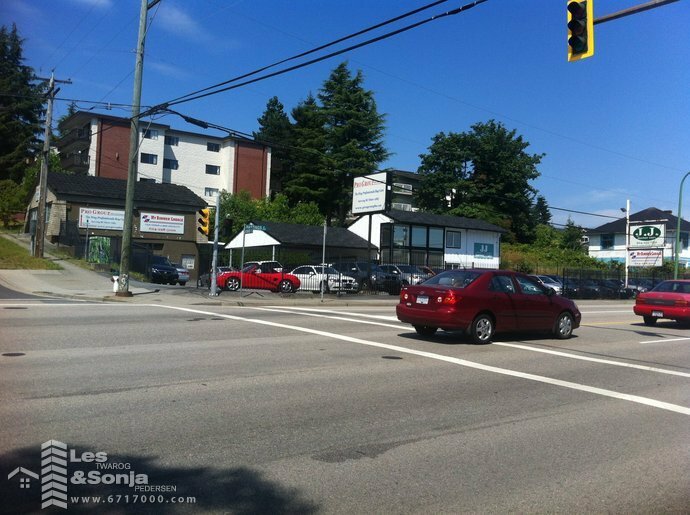 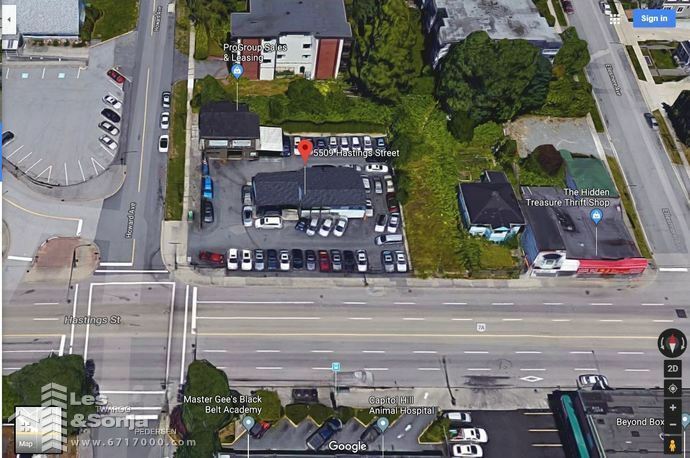 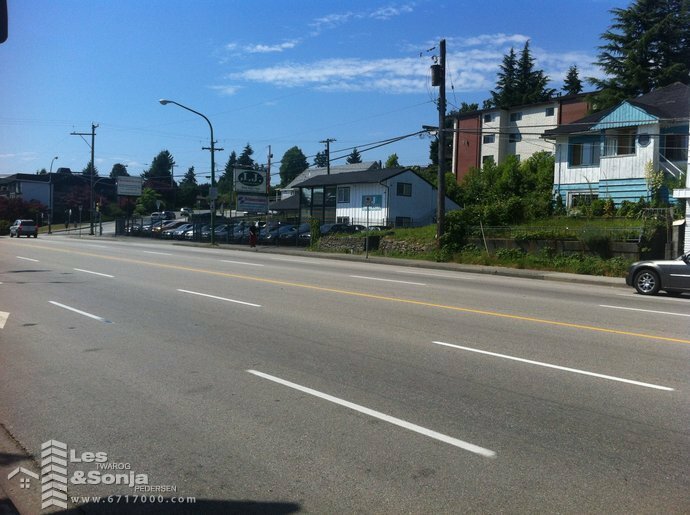 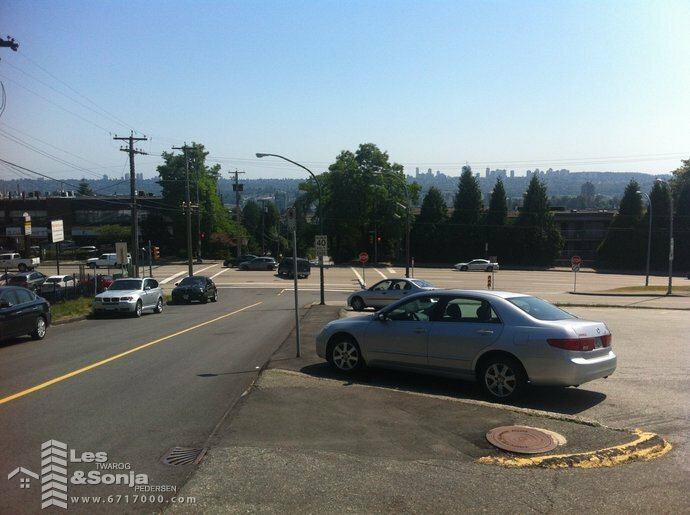 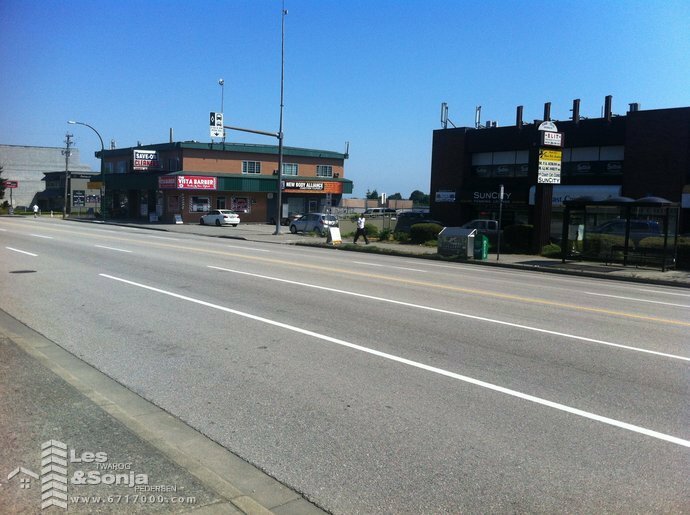 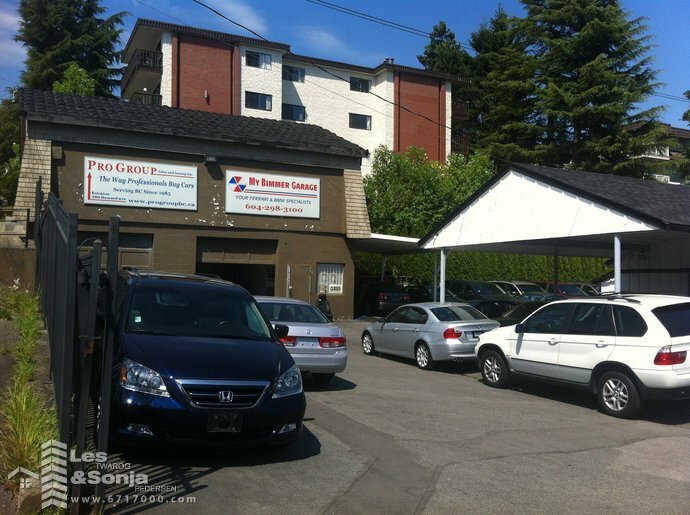 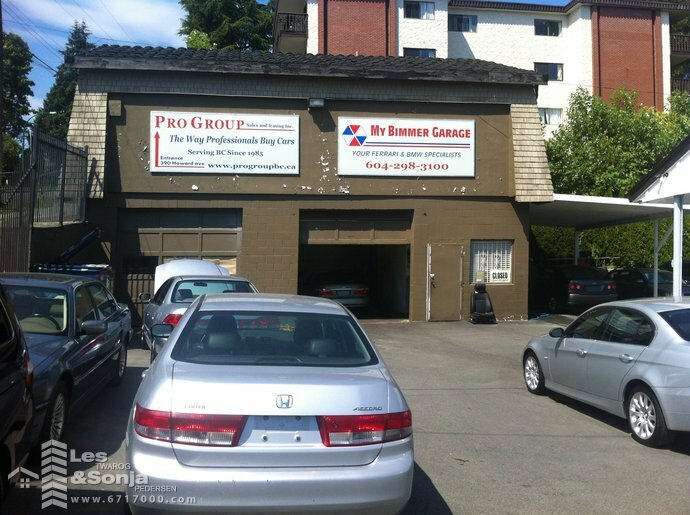 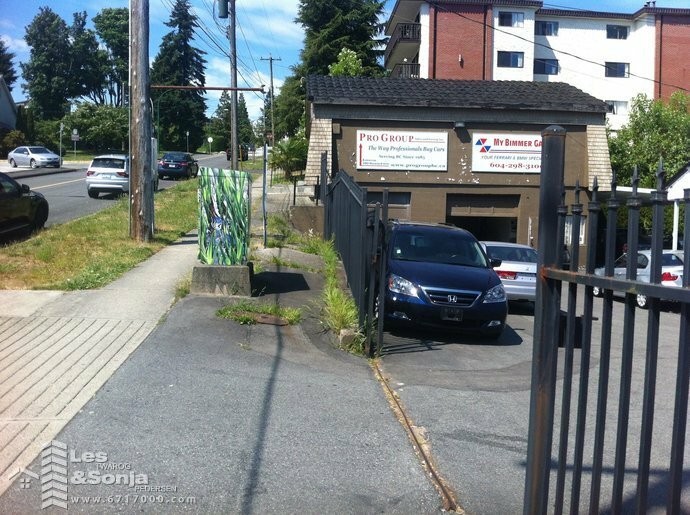 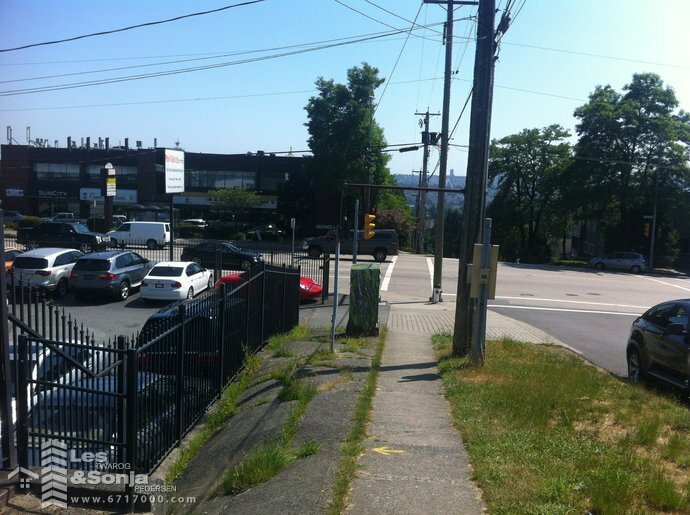 Potential for redevelopment to a 4 storey Strata building with retail on ground floor and 3 levels of market condos (call Burnaby Planning Dept - General Inquiries at 604-294-7400). 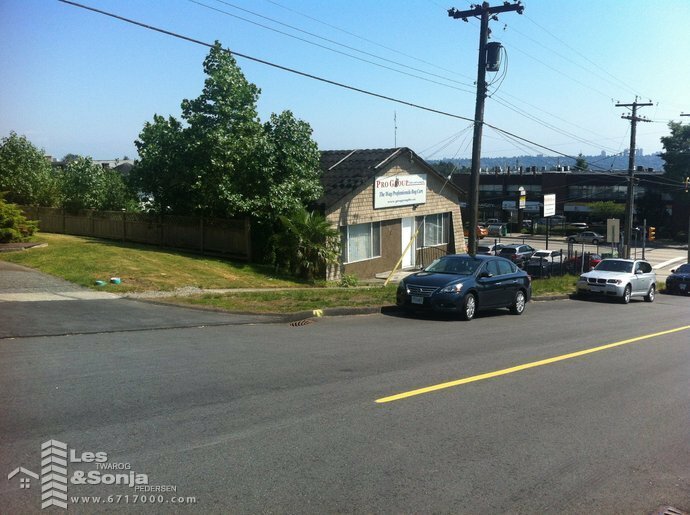 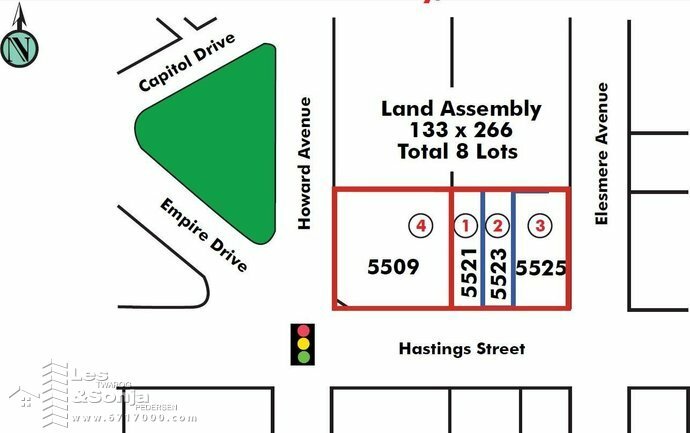 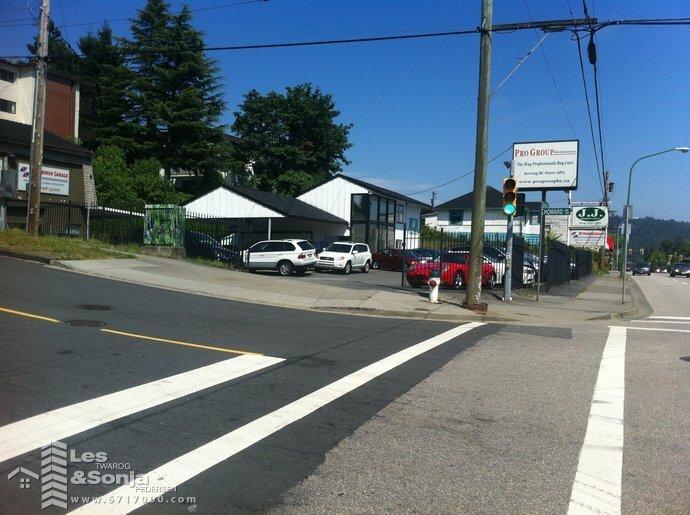 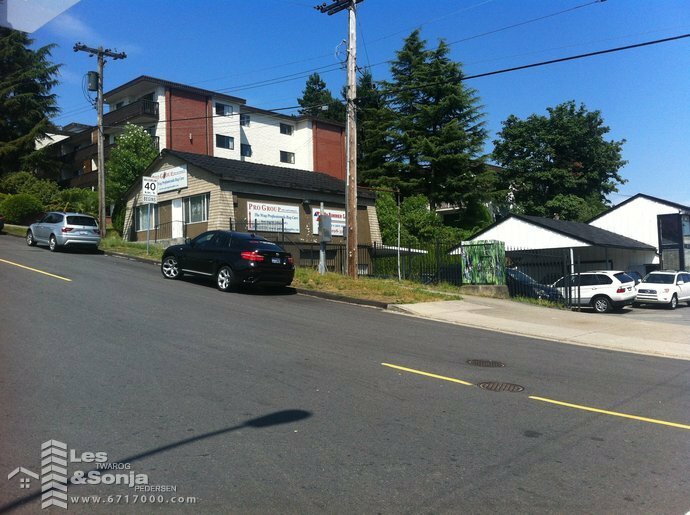 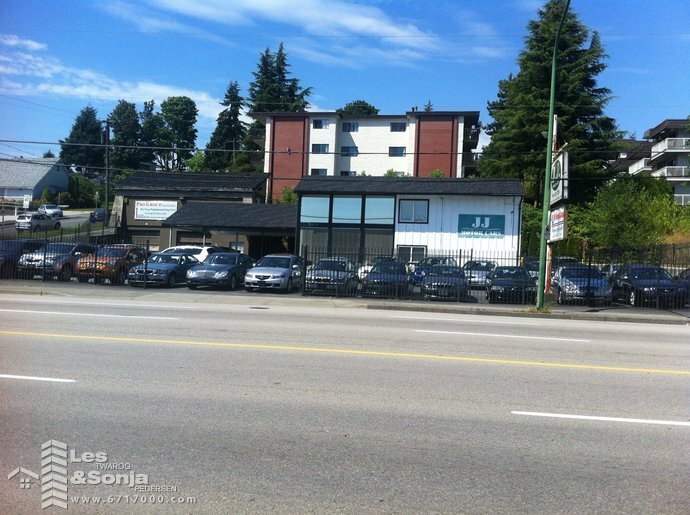 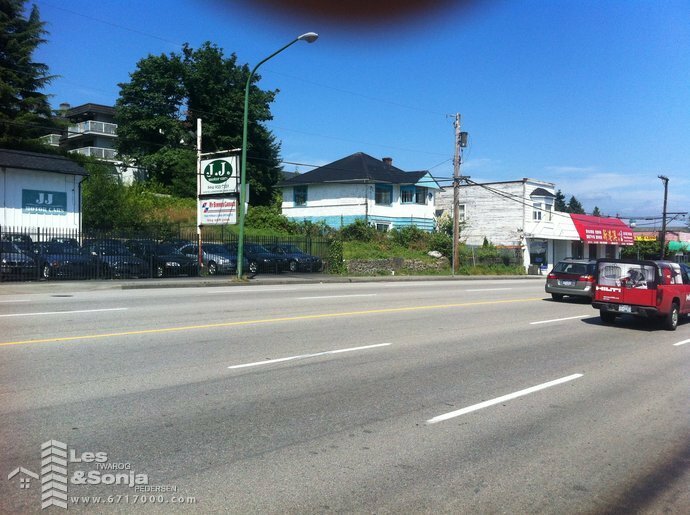 The three lots next door 5521 - 5525 Hastings (133 X 133) – is also for sale, Go to Realtors website for marketing handout & site map. 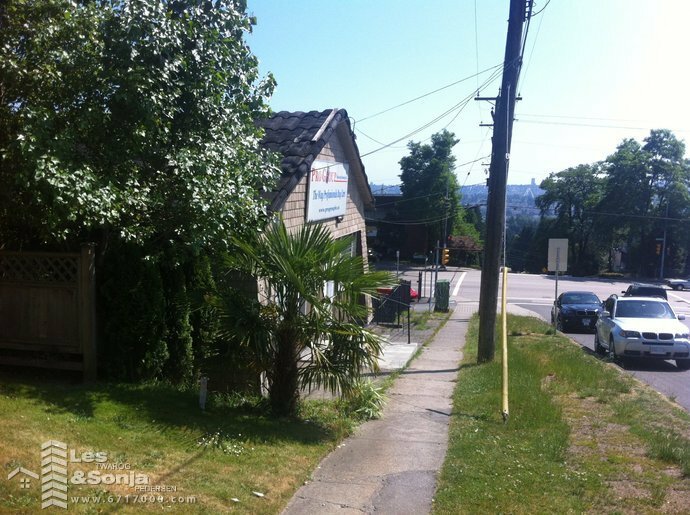 5509 Hastings Seller willing to rent back the property for 2-5 years – rate to be negotiated. 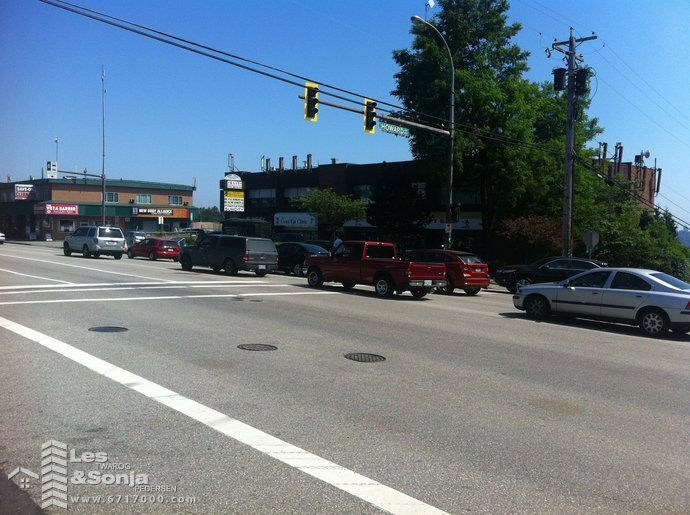 PL NWP4953 LT 5 BLK 80 DL 127 LD 36. 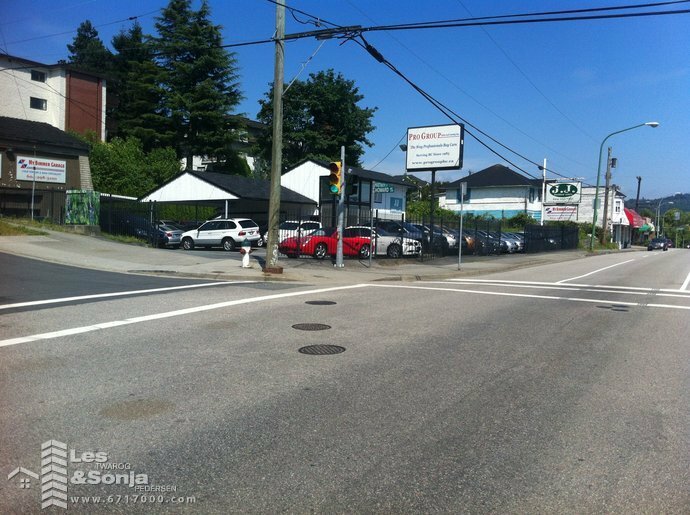 GROUP 1, EXCEPT PLAN LMP26475, LOT 6, BLOCK 80, PLAN NWP4953, DISTRICT LOT 127, GROUP 1, NEW WESTMINSTER LAND DISTRICT, 6185-0390.